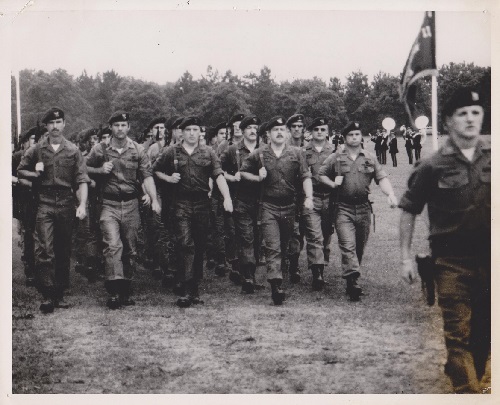 A recollection of stories and events remembered from pictures that reflect the past history of members of Chapter 54, Special Forces Association. Pictures are arranged by years - click on the year in the right hand column of this page. 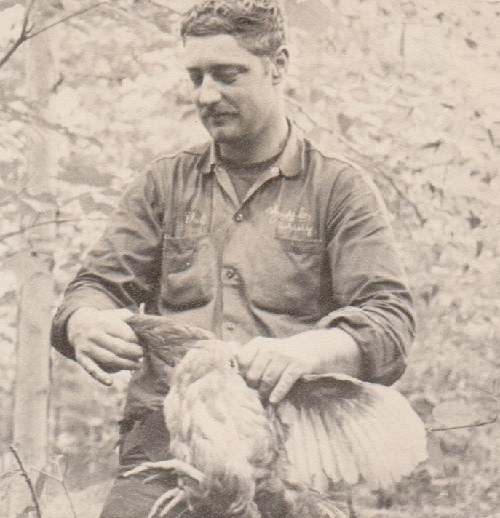 Phil Flagg demonstrating the fine art of survival training. 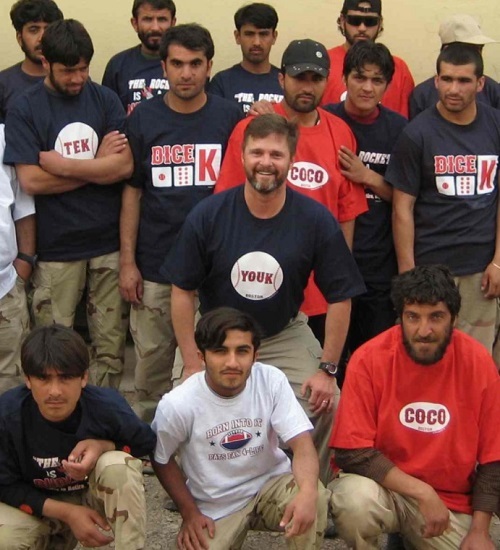 Dan Winchell with his Afghan Friends. All external sites open up in new window.